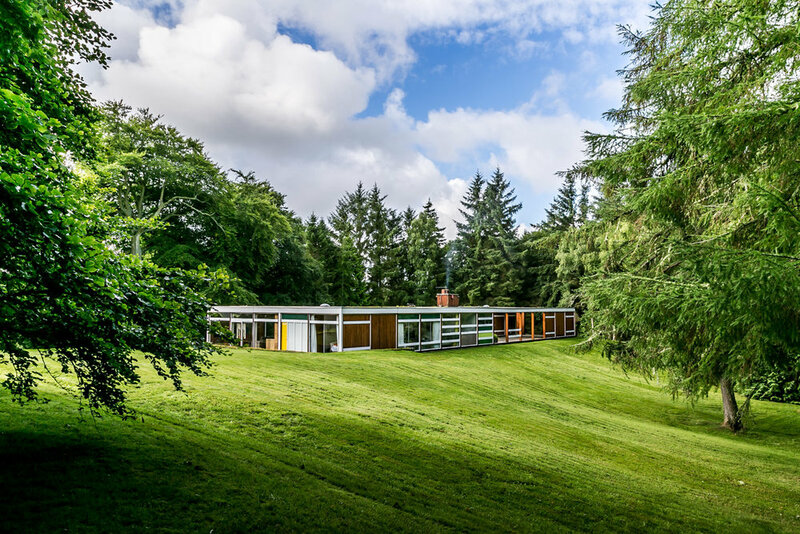 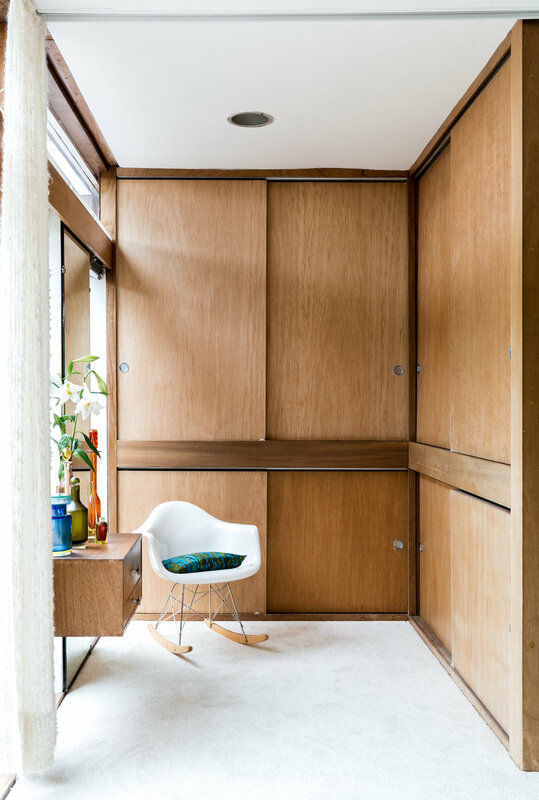 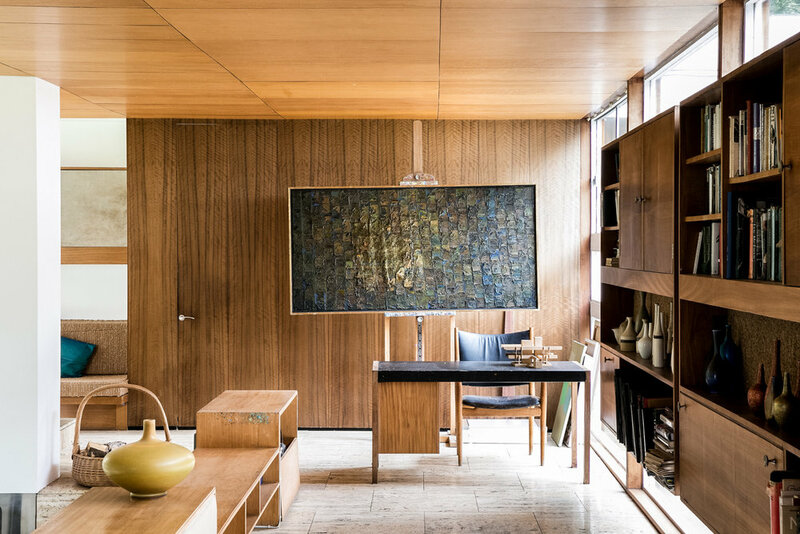 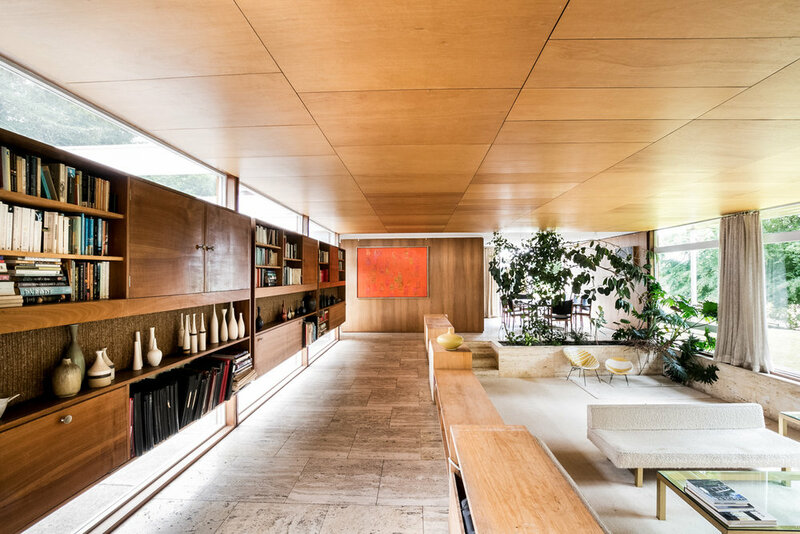 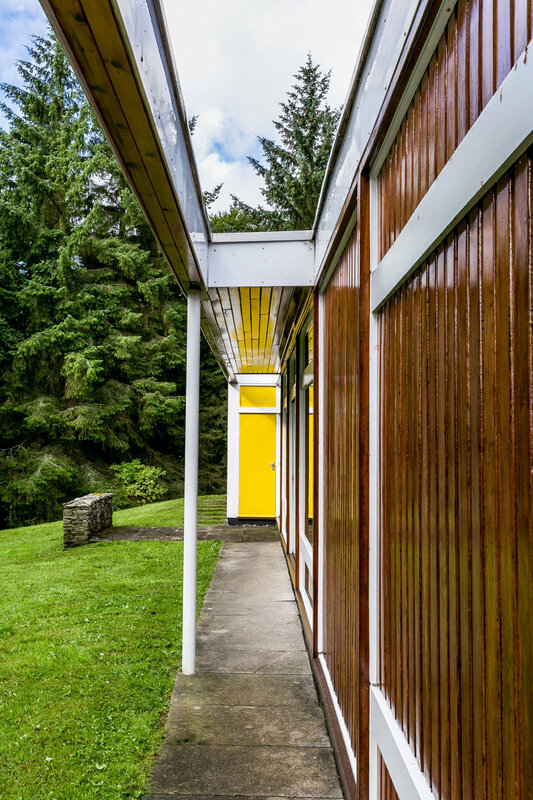 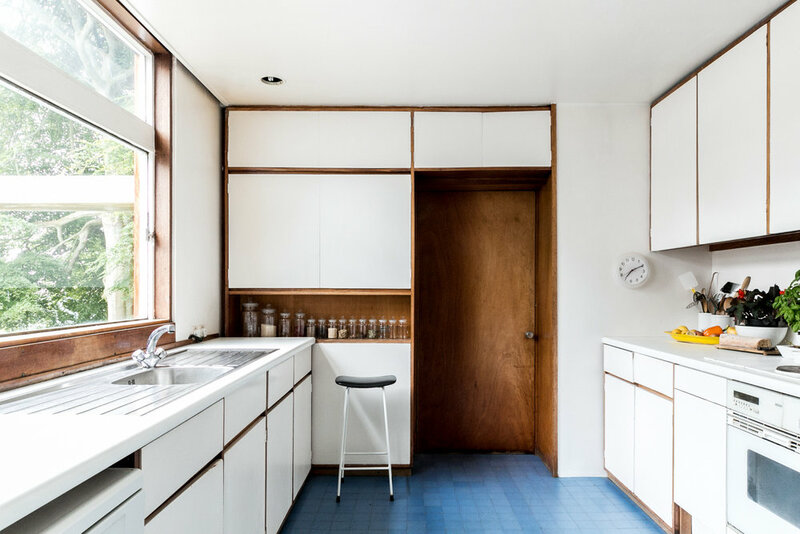 In 1957 the celebrated architect Peter Womersley designed one of the finest houses to have been built in Britain during the Mid Century period. 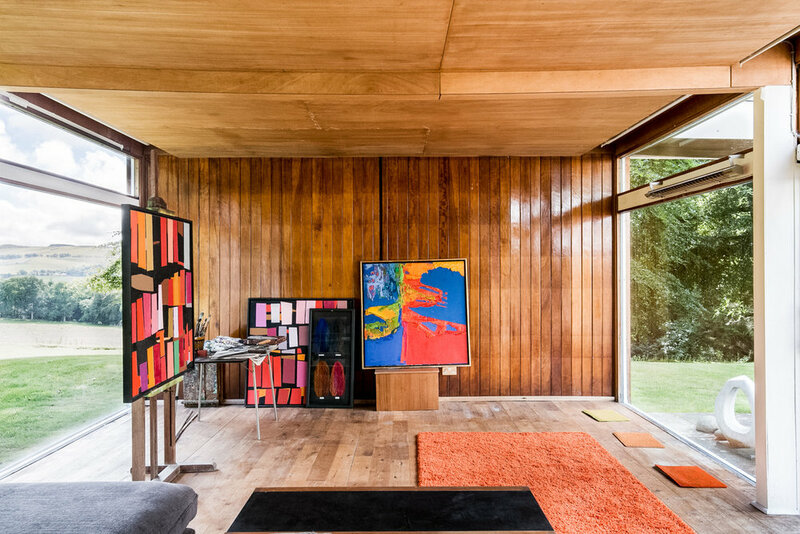 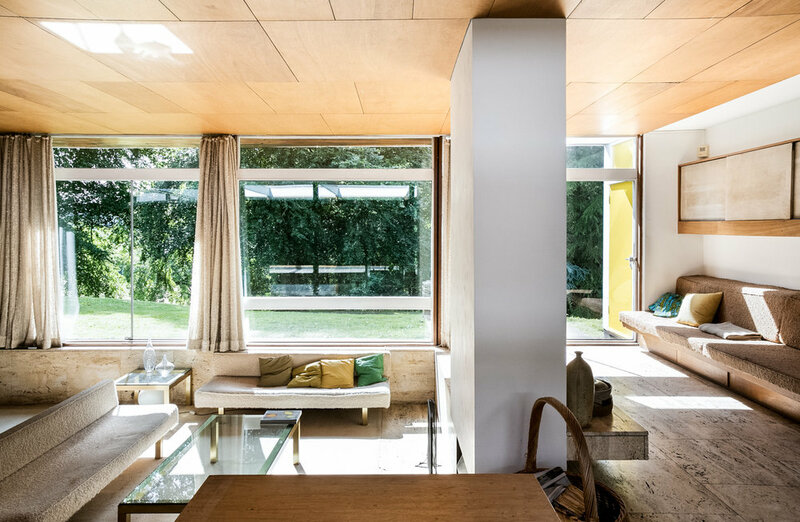 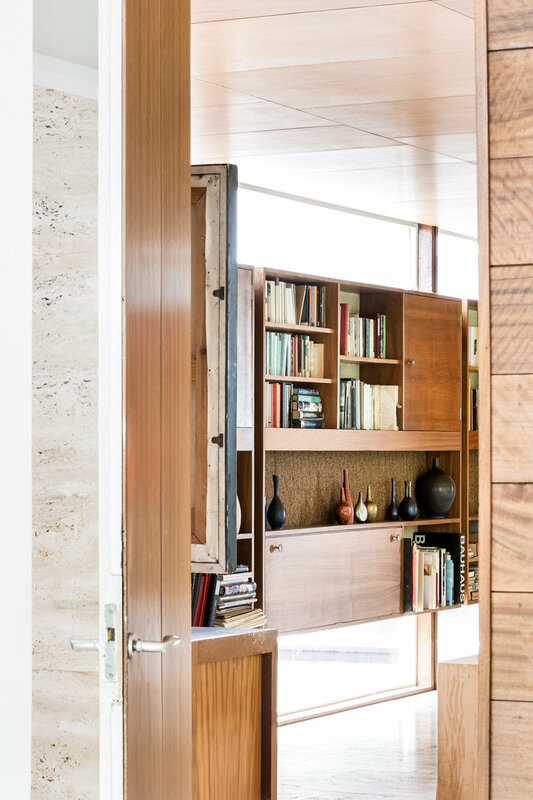 The Category A listed home, was originally commissioned by the renowned textile designer Bernat Klein and situated on a beautiful plot of approx. 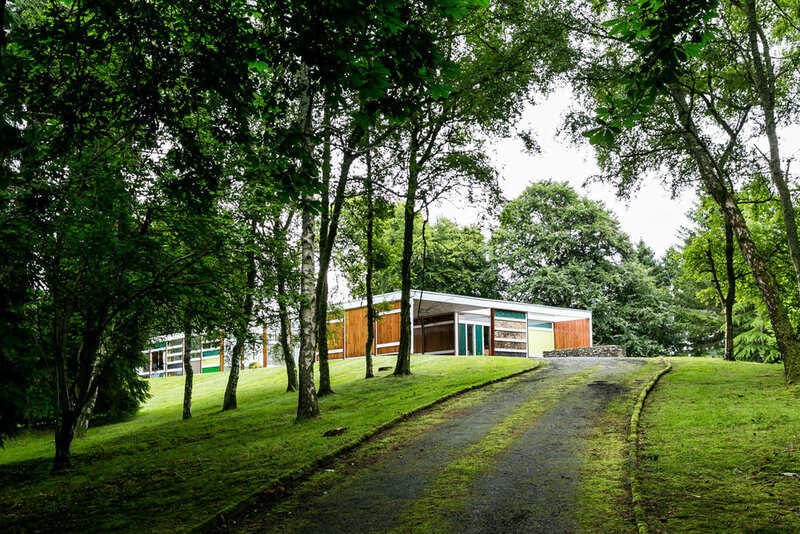 3 ¼ acres acres, 35 miles south of Edinburgh, with far-reaching views of the Borders countryside.